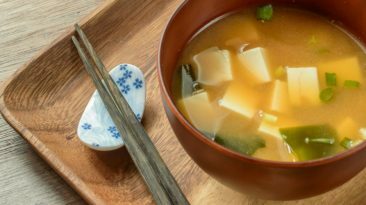 Miso soup is a flavorful Japanese dish consisting of a few simple ingredients, but when making your own miso soup recipe, you can add additional healthy ingredients for even more flavor and nutritional health benefits. 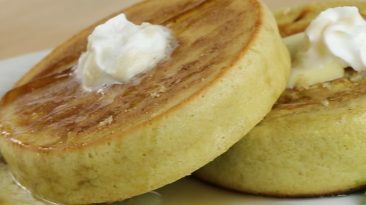 Did you know Japanese love pancakes? Make it fluffy with a little bit of trick. 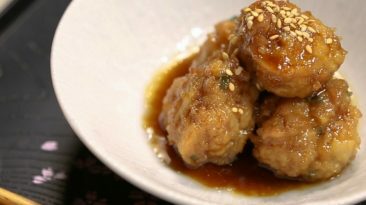 Japanese sauce gives your regular meatballs an upgrade you won't regret. 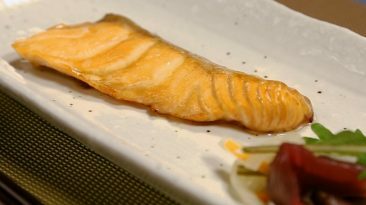 Marinade salmon and soy+yuzu sauce to add some rich flavors. Love ramen? Ever wanted to prepare an authentic ramen experience for your friends? 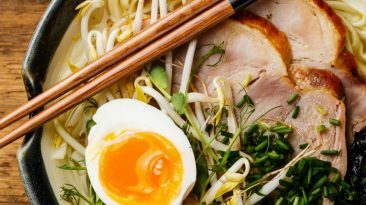 Learn what exactly goes into a bowl of ramen, how to prepare it, and how to set a table full of wonderful garnishes to make an unforgettable meal. Hosting a summer party? 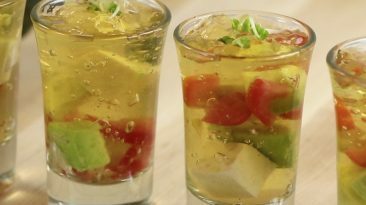 Try Umami Insider's veggies and tofu gelée for an eye-catching appetizer. Do you want to up your summer dip game? 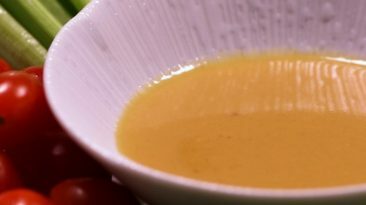 Try this miso dip to impress! 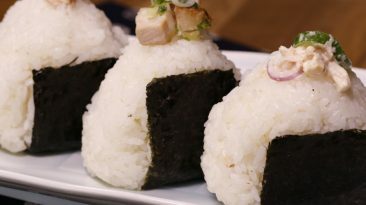 Salmon onigiri is a classic recipe. It's so easy and yummy! If you love tuna salad, you will love this rice ball (onigiri) recipe!